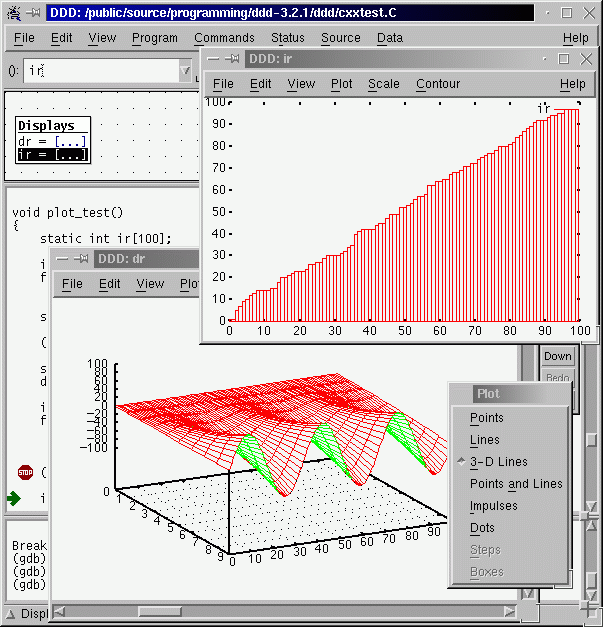 UPS is a source level C, C++ and Fortran debugger for Linux with an X windows interface. It's a very light debugger, but is quite efficient and workswell. JSwat is a graphical Java debugger front-end, written to use the Java Platform Debugger Architecture and based on the NetBeans Platform. Gubed PHP Debugger is a program to debug PHP scripts.It currently supports stepping through code, watching contents of variables and setting breakpoints. KDbg is a graphical user interface to gdb, the GNU debugger. It requires KDE. DDD is a graphical front-end for command-line debuggers such as GDB, DBX, WDB, Ladebug, JDB, XDB, the Perl debugger, the bash debugger, or the Python debugger. 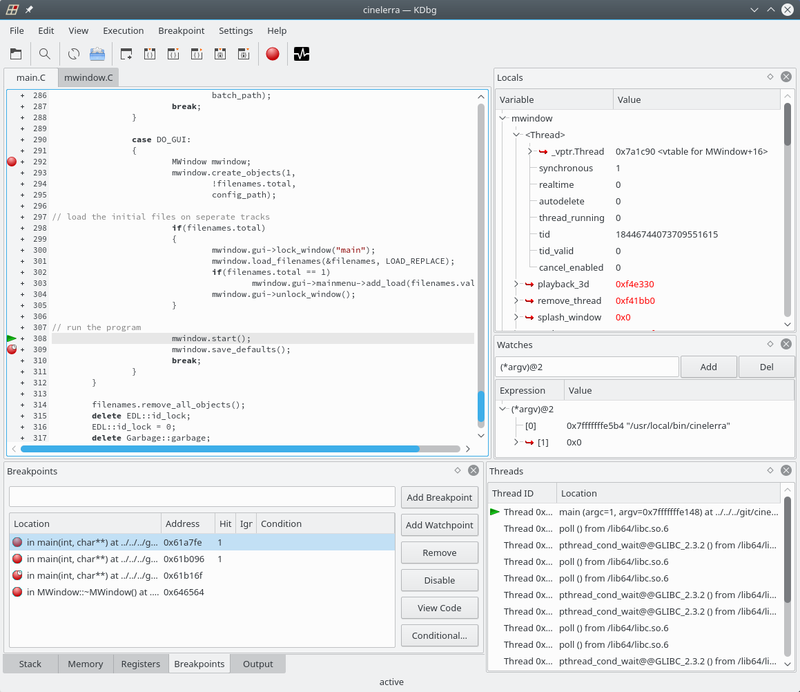 DBG is a a full-featured php debugger for Linux, an interactive tool that helps you debugging php scripts.